RETAILERS Toys R Us and Maplin have fallen into administration, putting more than 100 retail jobs in Northern Ireland are at risk and 5,700 across the UK. 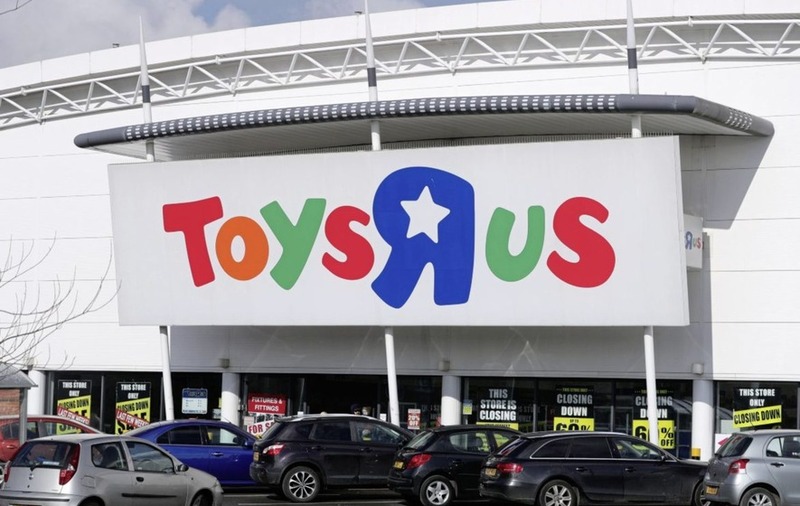 Administrator Moorfields has been appointed to conduct what it called an orderly wind-down of the Toys R Us 105-store portfolio, although the firm insisted it is still seeking a buyer. Toys R Us has four stores in Northern Ireland, including two in Belfast, one in Lisburn and another in Derry. The Derry and Newtownabbey shops were two of those stores marked for closure, which was expected to happen in the spring. 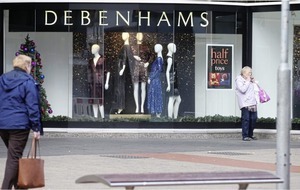 Gift cards and vouchers will be honoured while the stores continue to trade, but customers are being told to redeem vouchers as soon as possible as stores may be subject to closure without notice. No further gift cards will be sold from Wednesday. Simon Thomas, Moorfields partner, said: "We will be conducting an orderly wind-down of the store portfolio over the coming weeks. "All stores remain open until further notice and stock will be subject to clearance and special promotions. 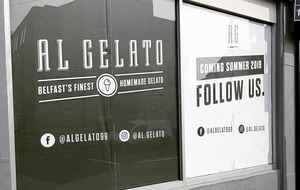 "We're encouraging customers to redeem their gift cards and vouchers as soon as possible. "We will make every effort to secure a buyer for all or part of the business." All stores will continue trading until further notice and much of the stock will be subject to clearance discounts and other special promotions, Moorfields confirmed. "Whilst this process is likely to affect many Toys R Us staff, whether some or all of the stores will close remains to be decided. "We have informed employees about the process this morning and will continue to keep them updated on developments. We are grateful for the commitment and hard work of employees as the business continues to trade," Mr Thomas added. 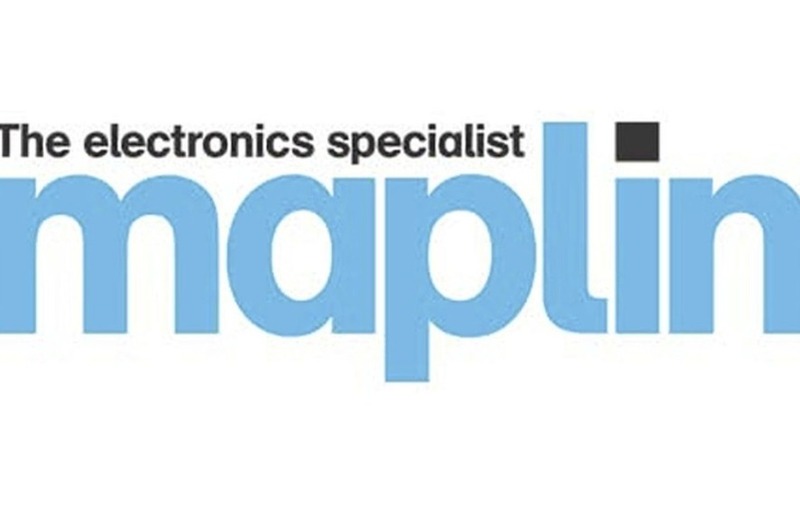 Less than an hour after the announcement at Toys R Us, electrics retailer Maplin fell into adminstration. 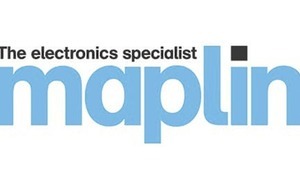 Maplin has more than 200 stores in the UK, including five in the north. 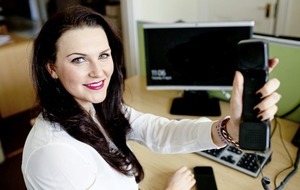 Maplin's four stores are in Connswater Shopping Centre in Belfast, Boucher Road, Belfast, Coleraine and Derry. The company had been in talks with potential buyers and had been hopeful of unveiling a "solvent sale" within days. However, the mood changed though when Sky News reported earlier that Edinburgh Woollen Mill's discussions about a rescue of Maplin had broken down, with administrators lined up from PricewaterhouseCoopers (PwC).